Mothers' Day Brunch at Stage Left: 10:30-11:45 AM / $39.95 / Kids 12 and under $19.95. It's a seated Brunch, not buffet. It's a lovely, civilized a la carte, 3-course brunch. Check out the menu. Make a reservation: Here or call 732-828-4444. It was almost 20 years ago that I first visited Oregon. Back then, it was a land of great oenological promise, but truly stunning wines were few. Twenty years later some of that promise has come true, and we're learning more with each passing year. 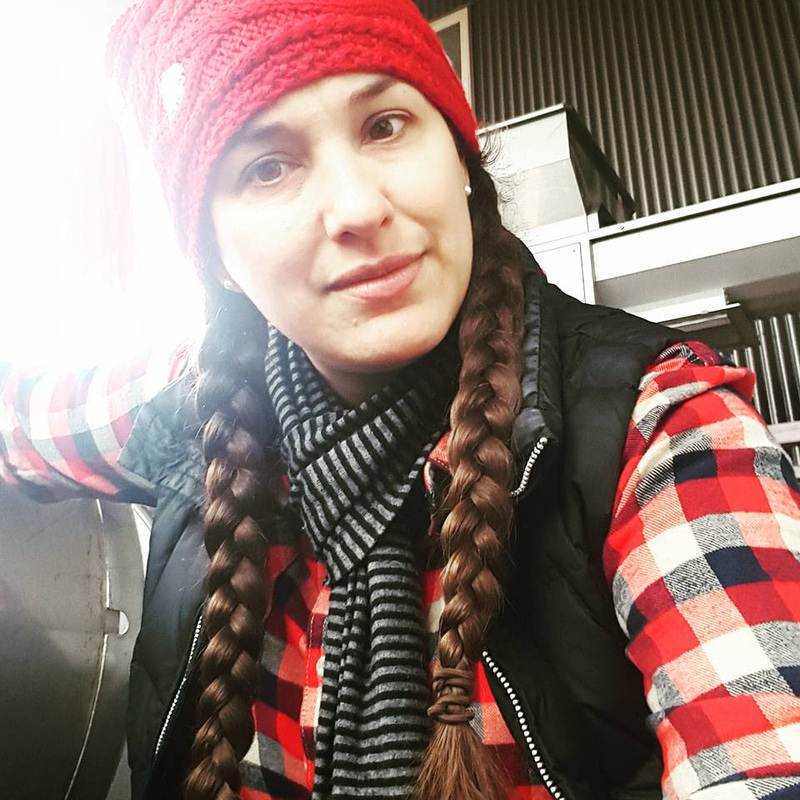 For example, Leah Jorgensen has taught us that Pinot Noir isn't the only game in town for extraordinary Oregon reds. 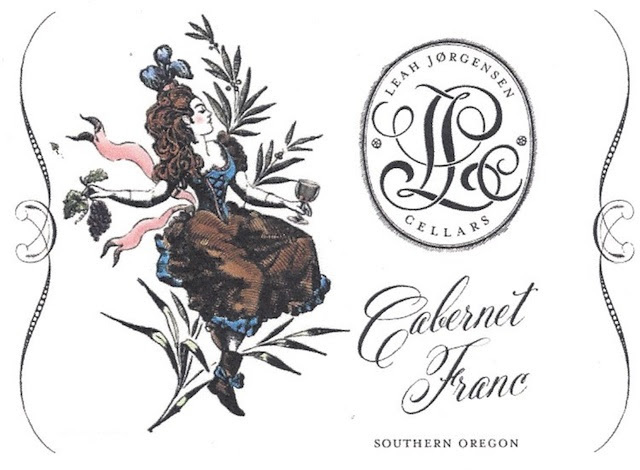 In her capable hands, Oregon Cabernet Franc sings! They are stunning (and incredible for the money).